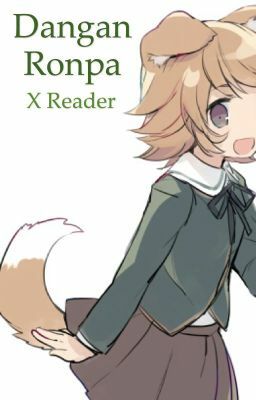 So, I haven't seen a lot of good X Readers on WattPad for DR, so I thought I'd do some. Feel free to request! Some of these will contain lemon and violence. Anyway, enjoy!